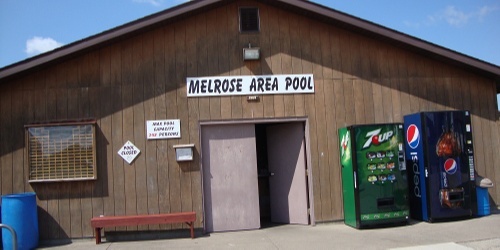 The Village of Melrose sponsors a host of Park and Pool activities each Summer for Melrose youth and adults. To obtain information on the Swimming Lesson program and to download a swimming lesson registration form, click here. ** Memberships and fees are collected at the pool. The Melrose Area Swimming Pool opens the first week of June each year and closes the last week of August each year. 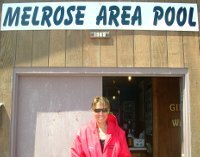 The Melrose Area Swimming Pool would not be able to sustain itself without the generous donations of individuals and local area businesses. On behalf of the Pool – THANK YOU FOR YOUR SUPPORT. A list of donors is linked here to recognize donors in 2012. (Click Here to See Pool Supporters). A Summer swim bus is provided each season serving youth from Mindoro, Burr Oak, and North Bend. The bus is funded by the Melrose-Mindoro School District, the Mindoro Lions Club, and the North Bend Lions Club. 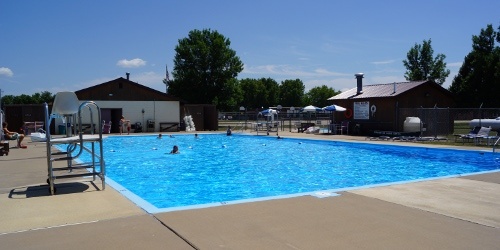 Individuals may rent the pool for club or family parties. Fees are based on the number of swimmers. For fewer than 30 swimmers, the fee is $65.00. 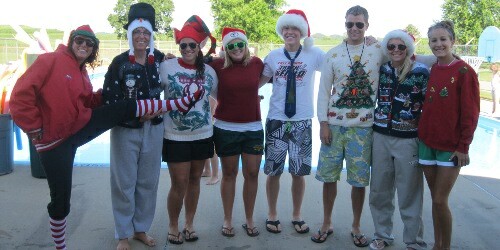 For 30 or more swimmers, the fee is $80.00. 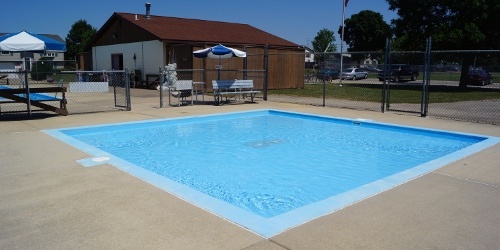 Pool Rental reservations can be made at the Pool or with the Village Clerk. To download a pool reservation form, click here.